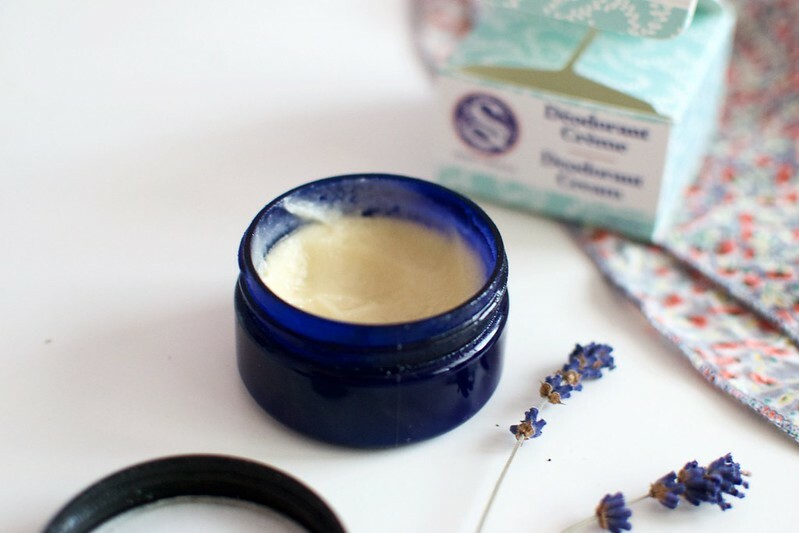 I’ve been on the lookout for a natural deodorant that really works for a while. Some are great in texture and consistency, but doesn’t smell nice, others make my skin feel super soft and smell great, but don’t really last for long. 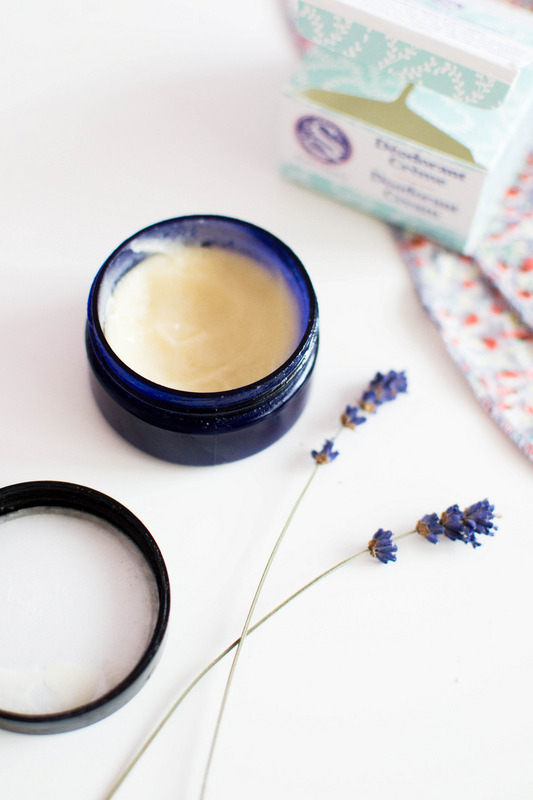 Truth is, finding a natural deodorant that ticks all the boxes is a hard work! I’ve even decided, at some point, to go back to classical non-organic deodorant as I wasn’t able to find one that suit all my needs. My skin though, especially in that area, is the most sensitive, and alcoholic deodorant are the worst of the pains: they make my skin red, itchy and, on a long term, very flaky and dry. Not very attractive, really! A couple of months ago I decided to make the switch to organic-only armpit products again, and re-started the quest for the perfect natural deodorant. And I might have found something! 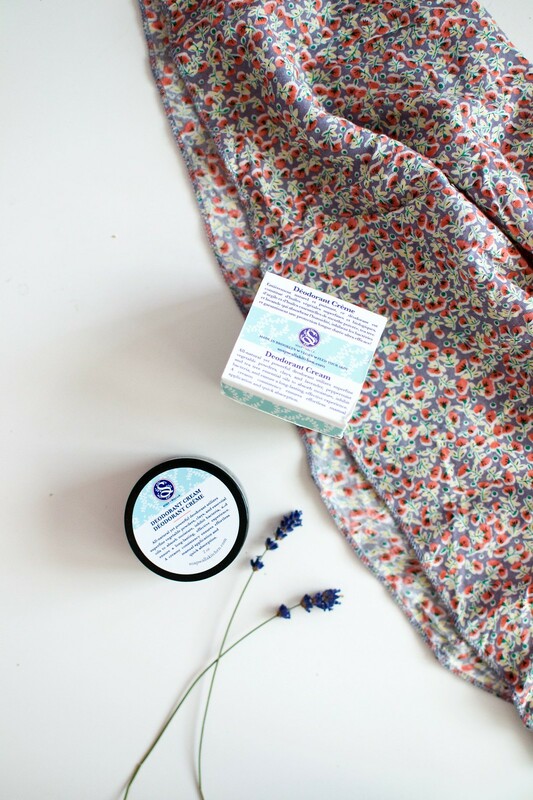 The Soapwalla Deodorant Cream, containing lavender, peppermint and tea tree essential oils, smells fresh and nice; the creamy consistency makes applying it a lot more easier than with solid natural deodorants, and the oils are great to moisturize the skin and make the product absorb super quickly without leaving oily residues. Natural deodorants can be a bit of a pain to apply but this one is almost a pleasure: sometimes you need to ensure the ingredients are all mixed together before applying, but other than that it’s just as quick as scooping it with a finger and apply like you’d do with a body moisturizer. What I love about it is that it really lasts a very long time. Being a natural deodorant I wasn’t expecting for it to last as an alcoholic alternative on my skin, but I was positively surprised by how long it actually lasts. It’s not one that leaves a scent or something, it just keeps your armpit dry and odour-free, probably also because of its anti-bacteria properties. It’s vegan, ideal for all skin types, not tested on animals and it doesn’t contain aluminum. Basically, a little gem for anyone with sensitive skin!